This £6 million P.F.I. Funded leisure centre for Penwith District Council was won by Parkwood P.F.I. with Burke Rickhards as their architects and Kier Western as contractors. 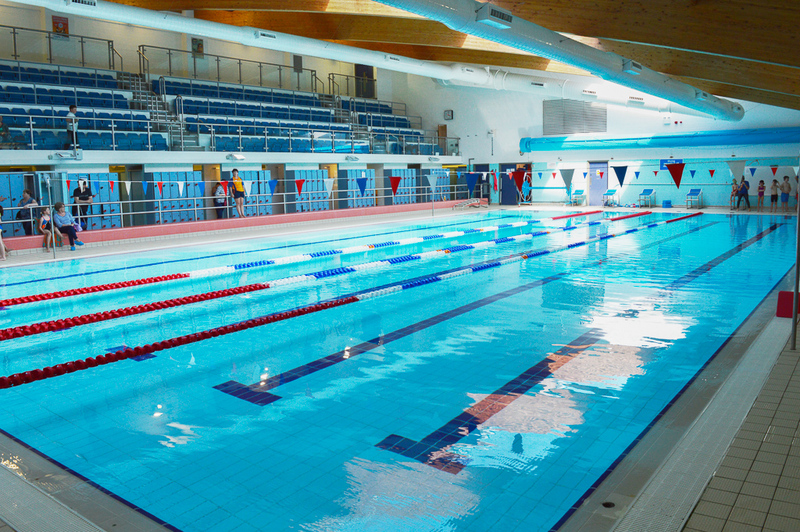 The Penzance leisure centre includes a 25 metre-swimming pool with a learner pool and a flume which is a major attraction for children. 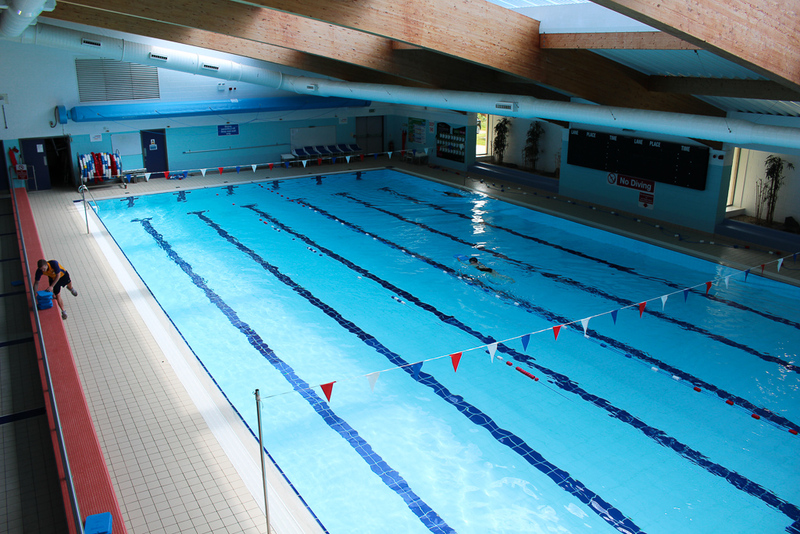 There is a 6-court sports hall, fitness centre and a general function room with catering facilities. Completed in 2005 the facility was recognised as one of the best value for money buildings of its type at that time.